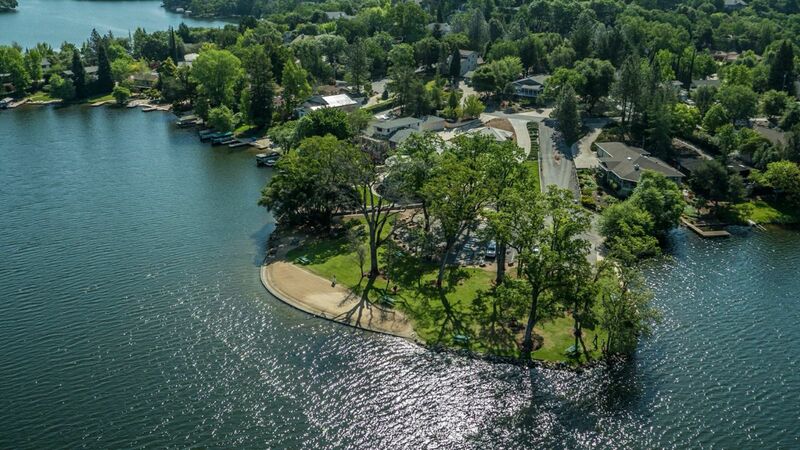 Lake Wildwood, California is a serene private gated community with custom homes that blend into the natural landscape. 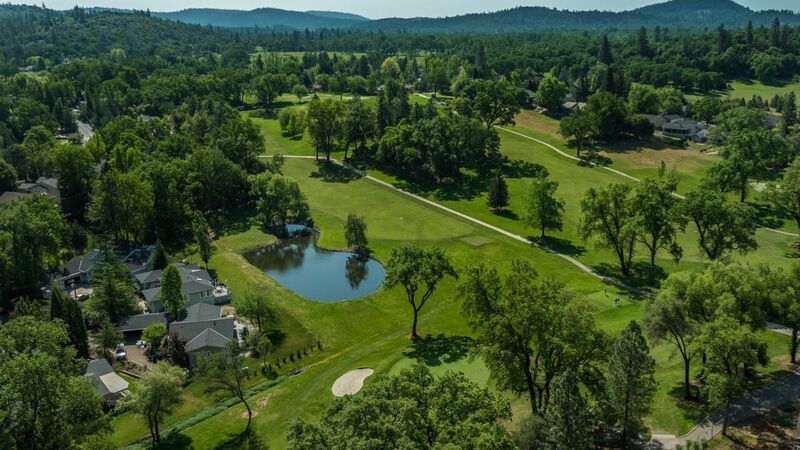 Imagine living on the lake, the golf course, or beneath the peaceful canopy of native trees. The residents have a true pride of ownership and appreciate all that Lake Wildwood has to offer. Going boating on the private 300 acre lake is not a bad way to start your morning. Enjoying a cup of coffee on your pontoon boat or pulling a water skier starts your day with a smile. You can also go paddle boarding or kayaking for a great morning workout while watching the ducks swim by and the Canadian geese fly overhead. After a morning on the water, you can always jump in your golf cart and head over to the 18-hole championship golf course for a challenging game with your friends. Be sure to take advantage of the practice greens so you are all warmed up and ready to play, and the pro shop can help out with golf gear and snacks. This community offers five lakeside parks, each with its own beach and space for live concerts and special events. Many of the parks have playgrounds for your little ones, and there is also a fantastic swimming pool with a snack bar and wading pool. There's a beautiful community center so residents can enjoy classes and club meetings. Lake Wildwood also has a very active tennis community and boasts six tennis courts. If you prefer playing at night, especially in the warm summer air, the courts are open in the evening. 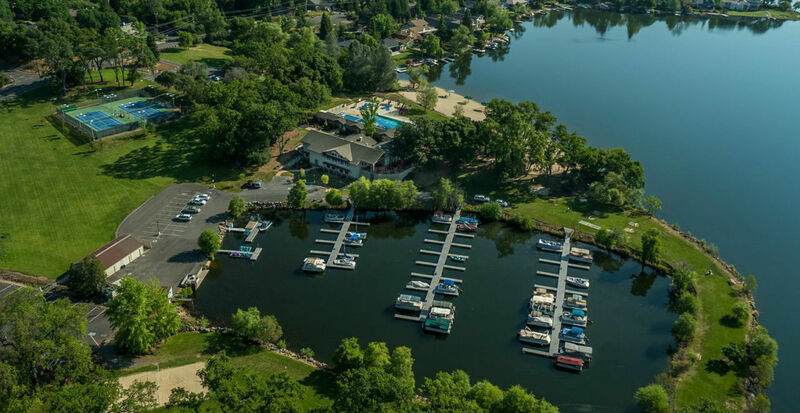 Whether you enjoy sitting on your own private dock and watching the deer graze along the shoreline, or you prefer a lively game of tennis by the lake, Lake Wildwood is a special place to live and truly enjoy life.